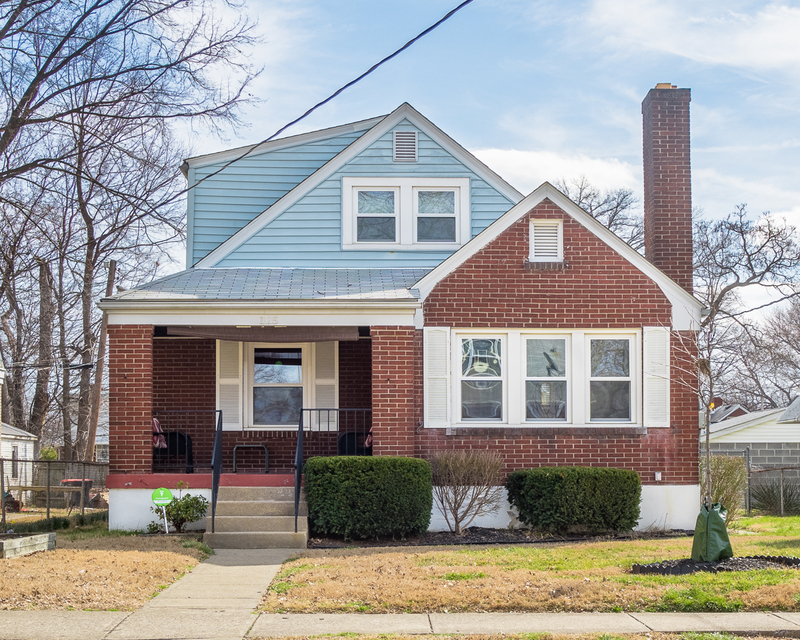 This beautiful 3 bedroom, 2 full-bath cape cod style brick home has been updated and meticulously maintained. Replacement windows throughout, the first floor features: hardwood flooring, an updated kitchen with granite countertops, two bedroom (one currently being used as a den), new floor tile and fixtures in bathroom. Full bathroom on second level with refinished tub and new fixtures, a large bedroom, lots of storage and a living area off the stairs. Basement has been totally waterproofed with a lifetime transferable warranty and sump pump, new windows, basement could be finished easily. Sunroom in back. Large 2.5 car garage with alley access. Air conditioner condenser replaced summer 2015, furnace gas valve replaced March 2016.